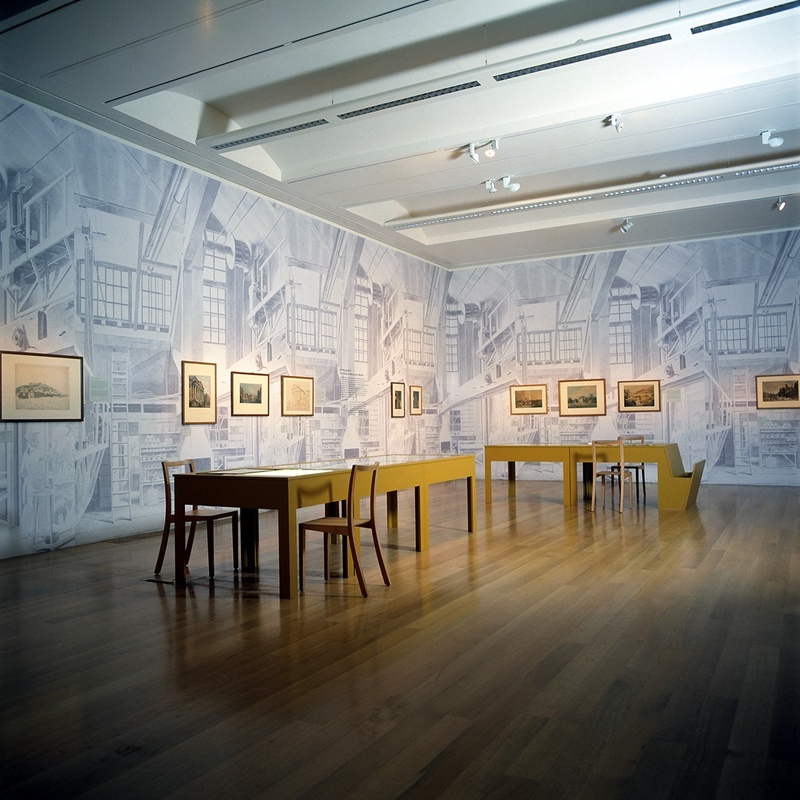 Celebrating one of Britain’s greatest landscape painters two centuries after his death, we worked closely with curators to create a sequence of spaces which provided a backdrop for Girtin’s work. 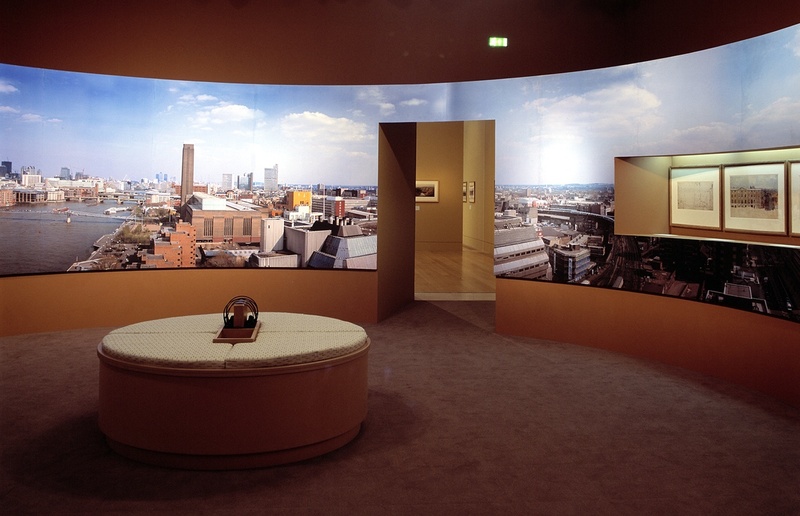 A modern photographic panorama of London was a standout piece in the exhibition, replicating one of Girtin’s most famous artworks which been lost. Sketch studies of the original panorama were inserted into the photograph, providing an interesting comparison both in terms of techniques used and the London landscape, centuries apart.